Happy Anniversary to me. 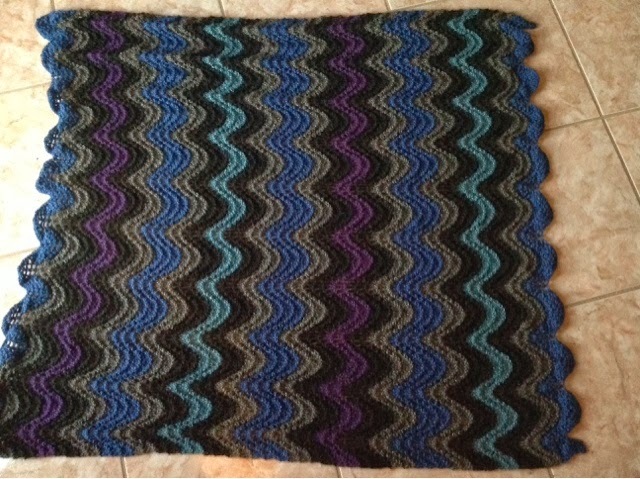 One year ago, I decided to teach myself how to knit. I'm currently working on my first pair of socks. Technically, my first sock. I'm using as a guide and tutorial a book I bought a few months ago, Getting Started Knitting Socks. 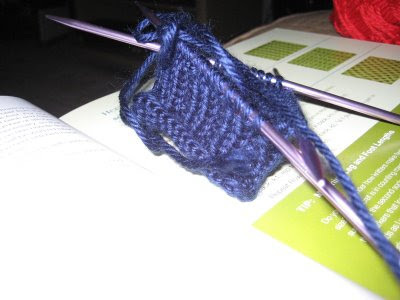 I am not very far along, as I have never used double-pointed needles before. 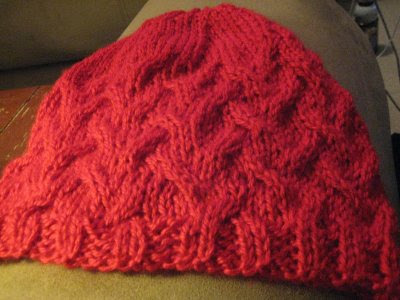 My only experience with knitting in the round is with a circular needles using the Magic Loop technique (which I love....it's really so easy). The great thing about knitting is that it always relaxes me. 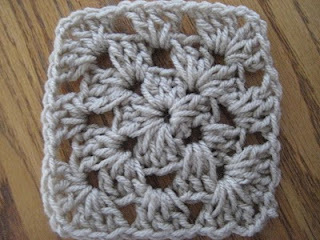 Even if it's a tough pattern that I have to do over and over (as when I tried to knit a lace stitch pattern), there is no frustration, just determination to get it right. Since I've been knitting, I can't look at a sweater or scarf or socks without seeing the pattern intricacies or the cabling involved and admiring it lustfully. I've finally found a hobby that I enjoy and that has so many levels to it that I can always be challenged and never bored. This Memorial Day weekend, I'm starting a new project - learning to speak Spanish. !Que Loco!